Hello Whitefish Lacrosse Community! 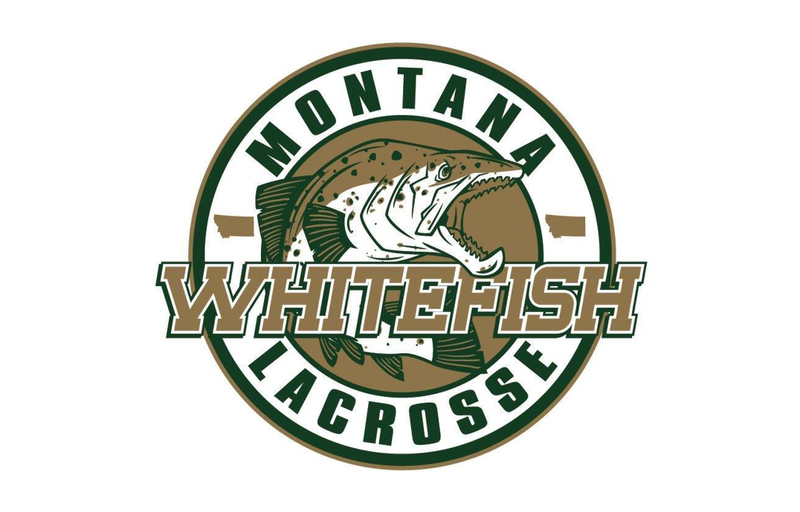 Whitefish Lacrosse was created to serve Whitefish and Columbia Falls High School level players. We are currently fielding a single Varsity Boys team but we aim to field a JV and Girls Varsity and JV teams in the near future. Whitefish Lacrosse has partnered with Glacier Lacrosse (representing HS players from Glacier, Flathead and Big Fork) and Northwest Lacrosse, the Valley's sole youth program, to continue to grow the sport. Any girls who wish to play HS lacrosse should head to http://www.glacierlacrosse.com to sign up. As soon as the numbers and support are there, we will field a Girl's Team. All youth players should head to http://www.northwestlax.com to sign up. NW Lax is committed to fielding city specific teams if the numbers allow. If there are enough players to support a majority Whitefish team, NW will work with Whitefish Lax to acquire field space for practice and games here in town. Registration is now open! There is a $25 early bird discount if registration is completed before January 1 st.
©2019 Whitefish Lacrosse / SportsEngine. All Rights Reserved.